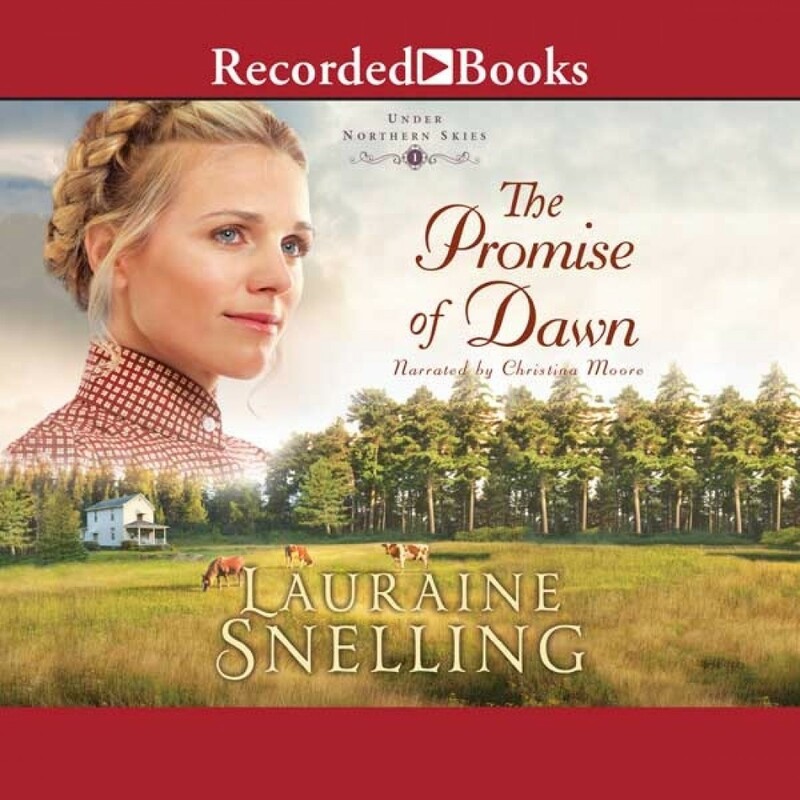 The Promise of Dawn | Lauraine Snelling | Audiobook Download - Christian audiobooks. Try us free. In 1910, Signe, her husband, and their boys emigrate from Norway to Minnesota, dreaming of one day owning a farm of their own. But the relatives they've come to stay with are harsh and demanding. As Signe's family is worked to the bone to repay the cost of their voyage, can she learn to trust God through this trial and hold on to hope for a better future? Beloved Author Lauraine Snelling Launches New Immigrant Series When Signe, her husband, Rune, and their three boys arrive in Minnesota from Norway to help a relative clear his land of lumber, they dream of owning their own farm and building a life in the New World. But Uncle Einar and Aunt Gird are hard, demanding people, and Signe and her family soon find themselves worked nearly to the bone in order to repay the cost of their voyage. At this rate, they will never have land or a life of their own. Signe tries to trust God but struggles with anger and bitterness. She has left behind the only life she knew, and while it wasn't an easy life, it wasn't as hard as what she now faces. When a new addition to the family arrives, Signe begins to see how God has been watching over them throughout their ordeal. But after all that has happened, can she still believe in the promise of a bright future?